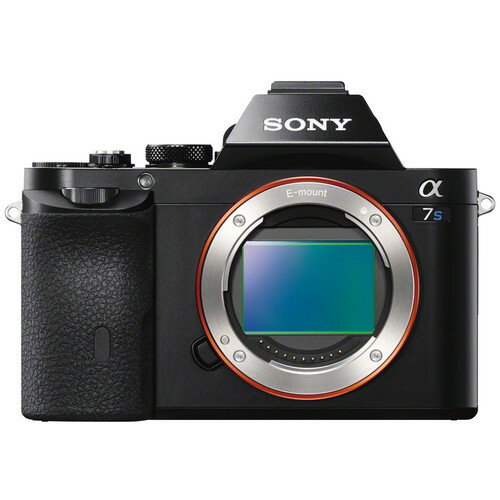 The Sony a7S is a mirrorless full-frame camera the makes images and video come alive with its breakthrough 15.3 stops of dynamic range. 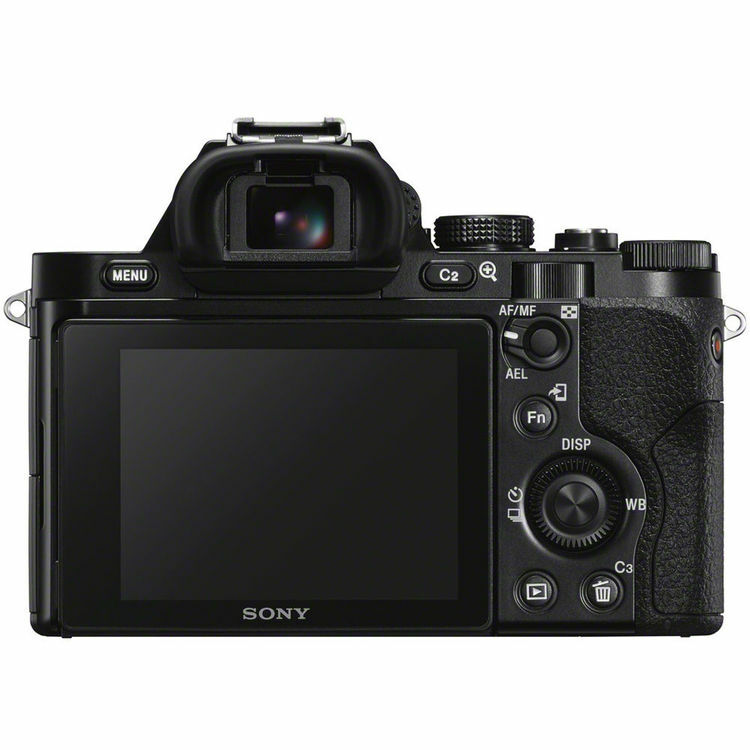 With ISO sensitivity up to 409,600, this is the perfect camera to rent when you need superior low light performance. Video excels with full pixel readout, a 4K-optimized sensor, and uncompressed 4K output via HDMI. 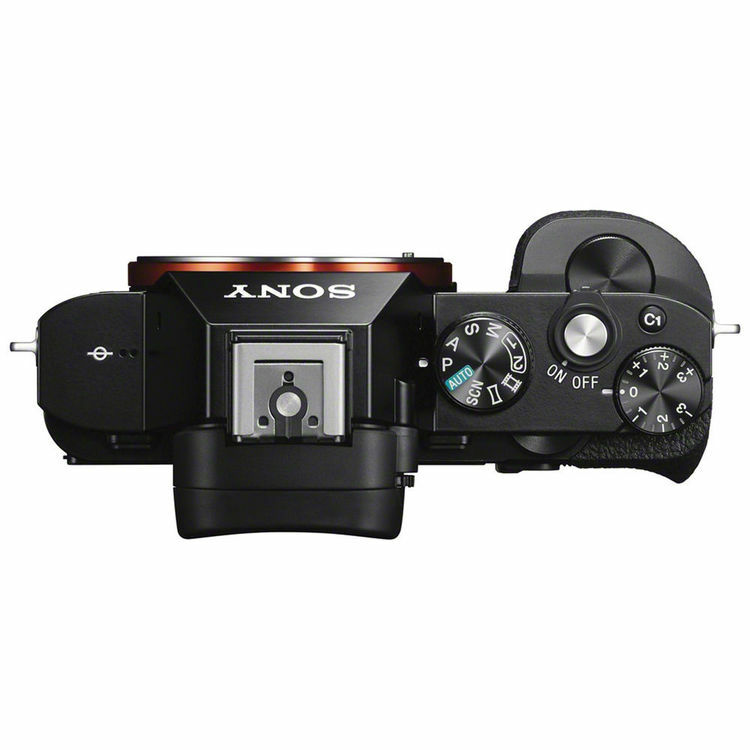 Compatible with Sony E-mount lenses.